The material on this website is copyrighted and may not be used without the author's consent. 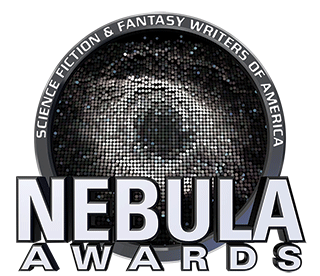 SFWA® and Nebula Awards® are registered trademarks of Science Fiction and Fantasy Writers of America, Inc. Opinions expressed on this web site are not necessarily those of SFWA.